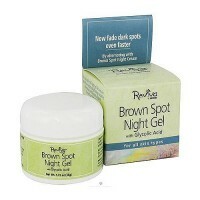 To rehydrate dry skin and form a protective barrier that keeps skin soft and supple. It is an aloe vera and healing herbs formula to rehydrate dry skin and form a protective barrier that keeps skin soft and supple. 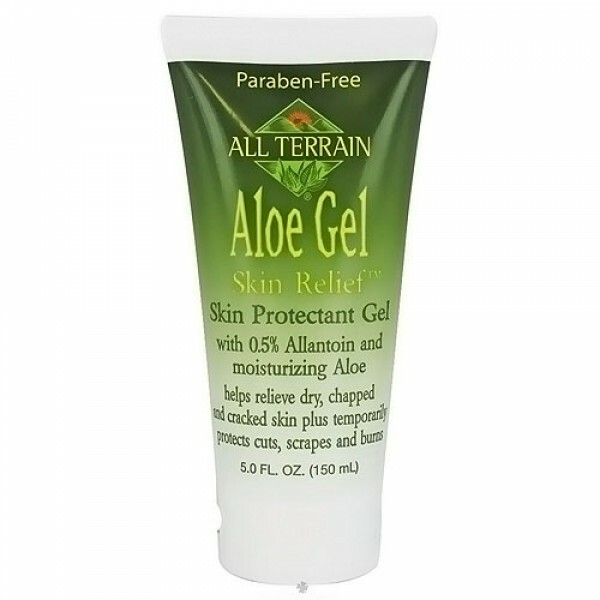 All terrain aloe gel skin relief is excellent for wind and sun burns. It is formulated with healing herbs and moisturizing glycerin to promote the healing process in skin suffering from: sunburn, windburn, dryness and itching, minor burns, skin irritations and chafing. All terrain aloe gel skin relief is formulated by natural body care experts. 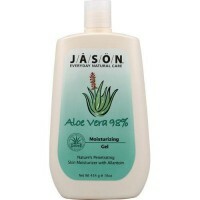 All terrain aloe gel skin relief has a cool, refreshing gel that absorbs quickly and a light, natural lavender scent. All terrain aloe gel skin relief's unique formula rehydrates and protects skin to act as a protective barrier during and after outdoor activities. To promote youthful-looking skin all year long, use all terrain aloe gel skin relief daily after outdoor activities, bathing, shaving and before going to bed. Aloe Vera (Aloe Barbadensis Leaf Juice), Vegetable Glycerin, Chamomile (Anthemis Nobilis) Extract, Confrey (Symphytum Officinale) Extract, Sweet Clover (Melilotus Officinalis) Leaf Extract, Sea Kelp (Macrocystis Pyrifera) Extract, Bladderwrack (Fucus Vesiculosus) Extract, Cucumber (Cucumis Sativus) Extract, Panax Ginseng Extract, Ginkgo Biloba Extract, Xanthan Gum, Bisabolol, Sodium PCA, Polysorbate 20, Lavender (Lavandula Angustifolia) Oil, 1,2 Hexanediol, Caprylyl Glycol. Apply as needed. Children under 6 months; ask a doctor. For external use only. When using this product do not get into eyes. Stop use and ask a doctor if condition worsens, symptoms last more than 7 days or clear up and occur again within a few days. Keep out of reach of children. If swallowed, get medical help or contact a poison control center right away.